Is it Galentines for you and your single ladies? 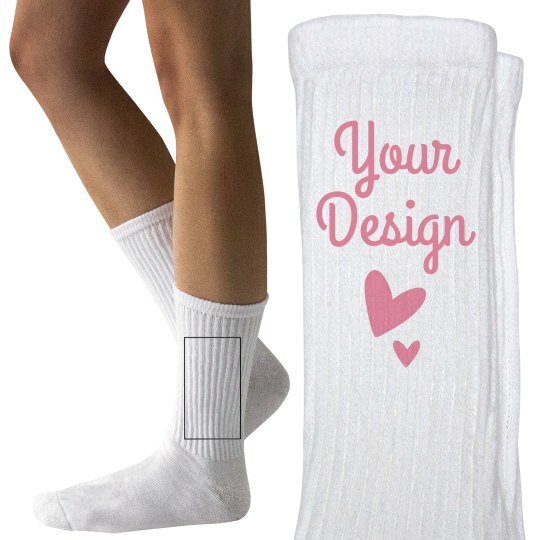 Get a cute pair of custom socks for everyone in celebration of Valentine's Day by adding your own design. Wear and match with one another when it's time to gather and watch all of your favorite romcom chick flicks.